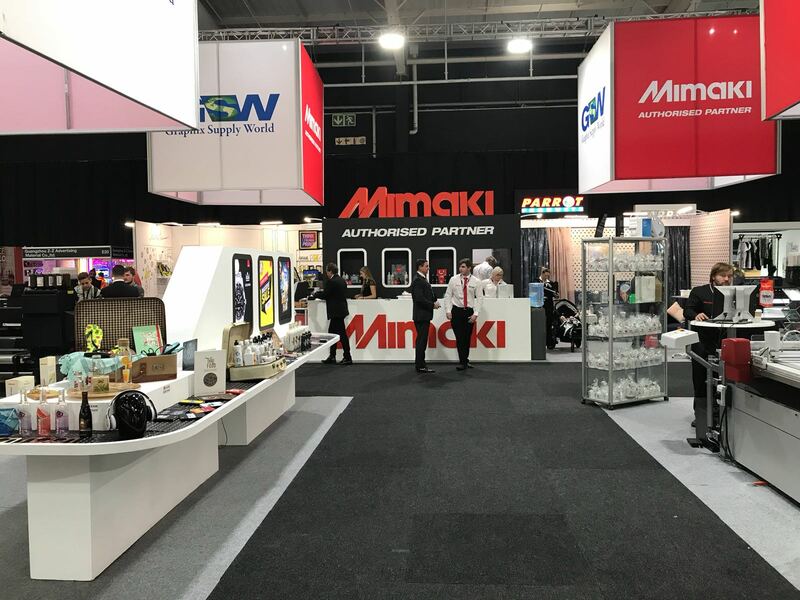 With a class-leading 150 m2/h print speed, the Mimaki TX500-1800DS prints directly to digitally prepared polyester fabrics, for long production runs. Perfectly suited to high quality textile point-of-sale, light boxes, flags, mesh and all types of soft signage, the TX500-1800DS removes the need for transfer paper where the application permits. TX500-1800DS features newly developed 6 print head technology, in staggered formation, featuring 1280 nozzles per printhead that delivers an unmatched 150 m2/h in 4 colour mode. Variable drop sizes from 7 picolitres up to 35 picolitres can be achieved. Equipped with MDM-20 which eliminates gasses and bubbles inside the ink, enabling the printer to use bottled inks instead of conventional degassed ink packs, thereby reducing ink costs. Mimaki Sb300 ink, supplied in 2-litre bottles offers a more affordable alternative to conventional ink. This ink offers brilliant colour reproduction, excellent resistance to fading and fast drying. TxLink Pro software RIP for multi colour separation, is available as an option. Auto Media Feeder (AMF) AMF provides stable media feeding and take-up. Roll media of up to 60kg and 300 mm in diameter can be handled without the need for frequent changing, enabling continuous printing and improved productivity on large orders. 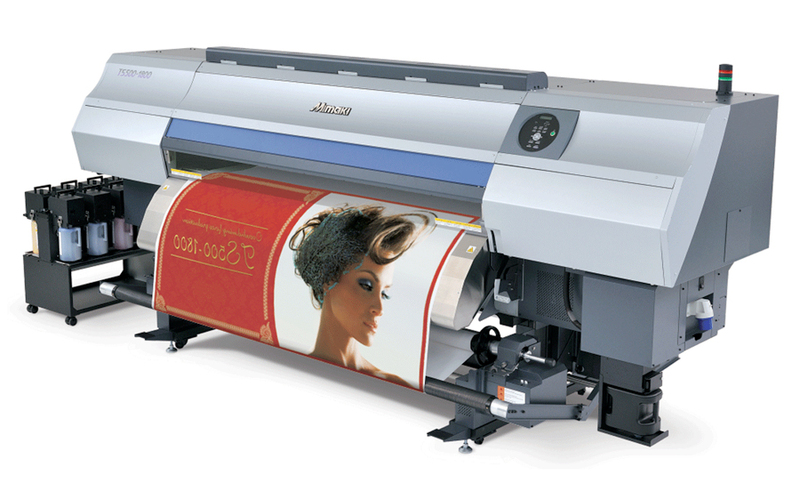 Mimaki’s unique drying mechanism Printed ink is speedily dried and fixed on media with more flexible and convenient operation, by heating during and after printing. Uninterrupted Ink Supply System (UISS) Two ink bottles per colour can be set in 4-colour mode. When an ink bottle runs out, another bottle of the same colour automatically starts supplying ink. Mist Absorbing Filter The Mist Absorbing Filter removes ink mist during printing, reducing downtime caused by ink mist and enhancing print stability.